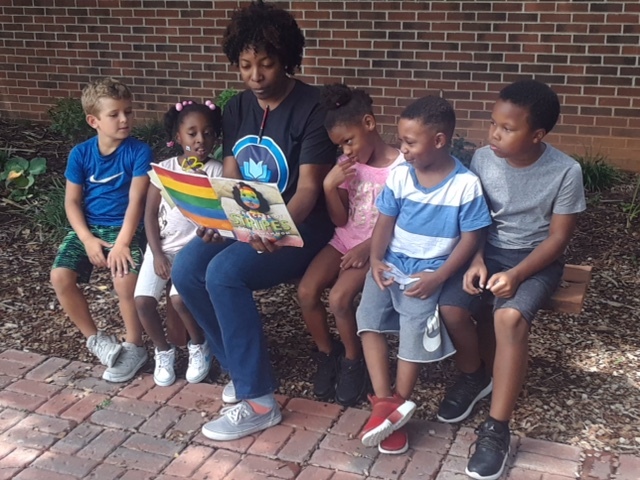 Dr. Devonya Govan-Hunt has tirelessly given her time and efforts to Reedy Creek Elementary, as well as the entire Mecklenburg County community, to improve reading outcomes across the board. 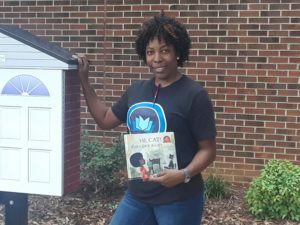 Govan-Hunt’s company, Black Child Development Institute, has also partnered with several CMS schools to build their literacy efforts. She has initiated a summer STEAM camp that incorporates literacy to help fight the summer slide. And year round, Dr. Govan-Hunt works closely with Read Charlotte and Charlotte Mecklenburg Library to connect teachers and families with existing resources.